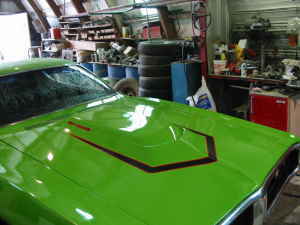 All steel hood for 1971 Dodge Charger with fiberglass hood scoop. Slight cracking on scoop edge, steel is straight. Price reduced to $800.00 OBO. Have several other parts for same car. THIS IS FOR HOOD ONLY, NOT THE ENTIRE CAR!!!!!!!! 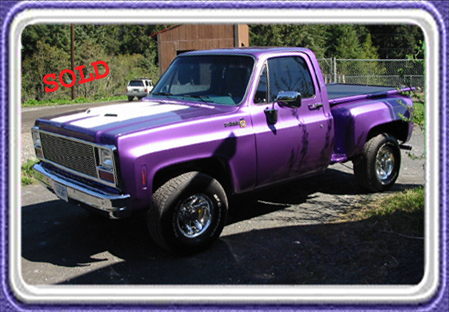 Call Eddy at 907-224-5823 or 907-491-0228. Visa & Mastercard welcome.